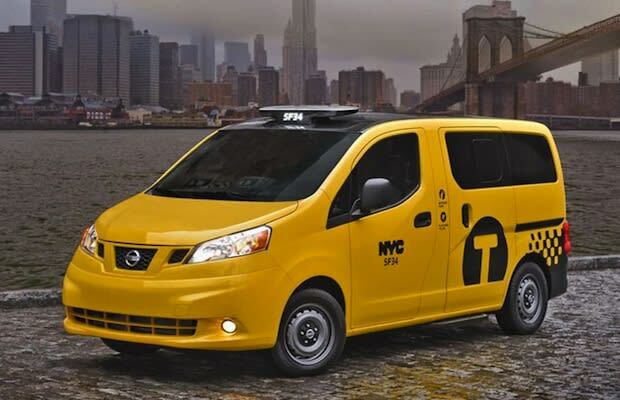 Despite years of work by Mayor Bloomberg and the TLC (Taxi and Limousine Commission), it looks like the Nissan NV200 "Taxi of Tomorrow" won&apos;t be hitting the streets of New York on October 28 as previously planned. The Greater New York Taxi Association and Evgene Freidman filed and won a lawsuit against the TLC that says that they can&apos;t force the badge owners to buy the new vehicles. The city could be throwing away $50 million dollars if an appeal doesn&apos;t turn things around in their favor. A spokesperson for Nissan told Autoblog that the decision will not stop them from upgrading the taxis, though we&apos;re not sure who will drive them if not employees of the badge holders.